I hope today, I'll have the chance to go watch TRON:Legacy in 3D digital. It's so awesome, I really like how light it is. You know, digital light?Look I dunno okay? 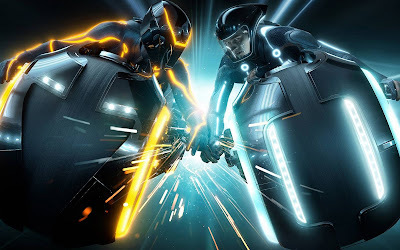 But I just hope that today is a day when I watch...TRON LEGACY! It's so awesome, so much better than the TRON series in 1984. Ha! But I dunno if Dad will bring me go watch TRON LEGACY today. Can't wait. It's so awesome. Oh my god, I dunno how many times I've said that. Heh heh. I do wish you guys understand how excited I am. I know, I haven't even watched the film but like I said, I can't WAIT!!! 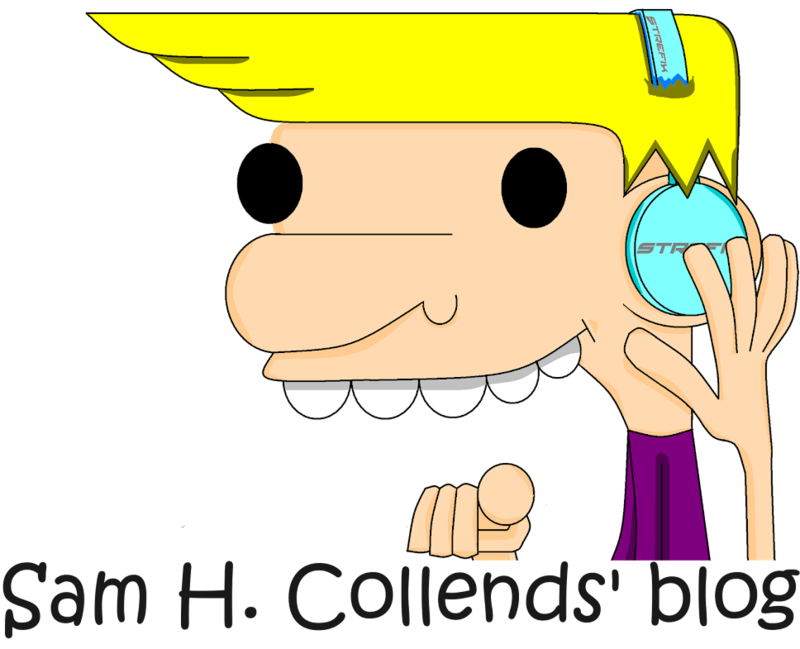 If you guys wanna visit the official site, click here .